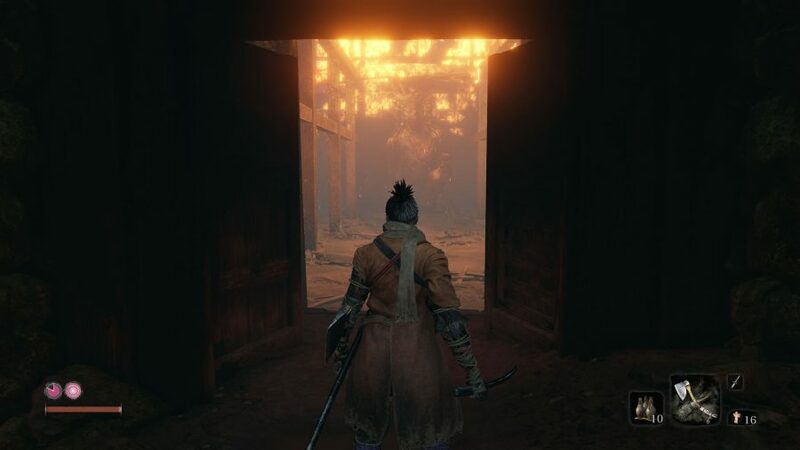 FromSoftware like to keep us all on our toes, so of course there are four Sekiro endings for dedicated players to unlock. Plus, as we’re talking about FromSoft here, the steps to claiming some of the more obscure endings are confounding to say the least. Before we go any further, it’s very important to note – in case it wasn’t already obvious – that there are a lot of story spoilers ahead. So if you don’t want to know anything about the Sekiro endings, stop reading now, close your browser, and run away from your PC. You have been warned. 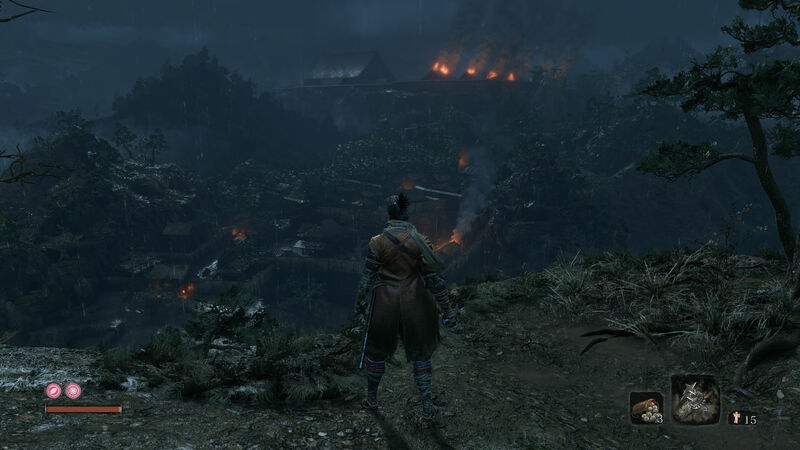 Unlike most FromSoft games, Sekiro: Shadows Die Twice has a bad ending. The other three are all up for debate, but also have some interesting ramifications when it comes to the lore of this world. The different Sekiro endings can also have an impact on the length of the game and which bosses you fight. So, it isn’t just a matter of getting a different cutscene or trophy at the end of the game. It makes for a genuinely different experience depending on which ending you go for, so it is worth trying to get them all. Though, just completing the game once is a pretty titanic accomplishment, so we hold it against you if you just want to stick to the one playthrough. The good news is we have a guide for you covering how to get all four finales, so follow along closely. This is the fastest way to end the game and roll the credits if you are done with being an awesome shinobi. 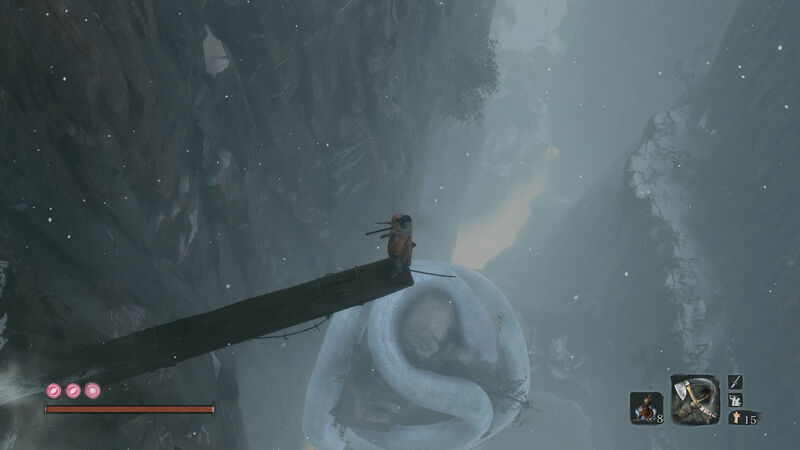 Once you have reached the point where you can return to Ashina Castle with everything you need to end immortality, you will find that the Idols have gone offline. Make your way back to the roof of the castle and you will find your mentor, the Great Shinobi Owl. If you choose to follow him and forsake Kuro then you will eventually get this ending. This is considered to be the ‘bad’ or ‘evil’ ending and will prevent you from receiving Kuro’s Charm in your second playthrough – if you want to know what that does, check out our Sekiro New Game Plus guide. Want to know what happens if you choose to go against the Great Shinobi Owl? If you want to sever Kuro’s immortality, then you must side with him against your master. After this, simply follow the game through another area, fight a couple more bosses, and you’ll reach the standard/good conclusion. 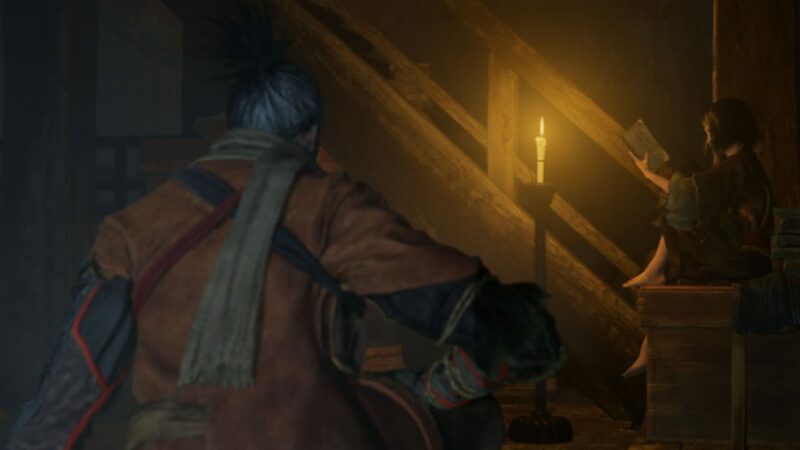 Go to Isshin’s place (follow the smoke signals on Ashina Castle roof) and eavesdrop on him and Emma. Rest and then eavesdrop on Kuro in his room. Talk to Emma about Kuro. Rest and talk to Emma again. Warp to the Old Graves Idol and talk to Emma here. Go to the Dilapidated Temple, talk to both Emma and the Sculptor, and then go around the back to eavesdrop on them. Talk to Emma and you will get a bell. Use the bell and follow along with the story from here on out. Give the Holy Tome: Infested to the Divine Child of Rejuvenating Water (who you’ll meet after beating the Folding Screen Monkeys next to the Inner Sanctum Idol). You can get this item from Senpou Temple by either talking to the monk next to the Main Hall Idol if you haven’t beaten Genichiro yet, or in the pool of water near the Temple Grounds Idol. Take rice from the Divine Child and keep eating it until she is sick. You’ll need to travel away and eat the rice in order to refresh the area and get more rice. You should only need to eat three rice in total to trigger the next phase. Give Persimmons to the Divine Child after she is sick. You can buy some from the Memorial Mob below the Shugendo Idol. She will then give you some rice specifically for Kuro. Give this to him. Go back to the Inner Sanctum Idol and she should have moved to the boss area where you fought the Folding Screen Monkeys. Go and talk to her and she will say you need another tome, which you can find in the cave next to the Main Hall entrance. Give her this tome and she will ask for two fruits from the snakes. Go to the first Senpou Temple Idol, go right and drop down to behind the Rat enemy there. Backstab him and use the Puppeteer Ninjutsu and he will fly the kite. Head through the level until you have gone through the rafters and the ceiling of a building. When you come out you will see a big tree you can grapple up, do so and then grapple across to the other side of the canyon using the kite. Follow this path to its conclusion for the Fresh Serpent Viscera. Go to the Riven Cave Idol and work your way down the canyon just outside to the poison pools area. Behind the Memorial Mob vendor is a cave. Go through this until you see the snake’s head. Drop down to the left and then use Puppeteer on the monkey here to distract the snake. Grapple up and go through the building to grab the Dried Serpent Viscera. Travel back to the Divine Child and give her these items. Rest a few times and she should give you the Frozen Tears item. Now all you have to do is follow the story as normal for the Return ending. And there you have it, how to get all four Sekiro endings, minus the small inconvenience of actually having to beat the various bosses you’ll encounter along the way. 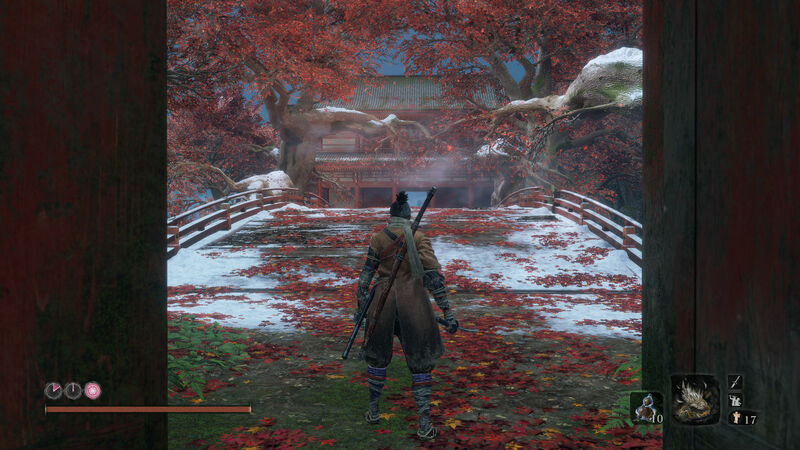 We also have guides for finding Sekiro Treasure Carp scales and a rundown of all Sekiro shinobi tools. Trust us, you’ll need all the help you can get to reach any of these endings.